The eighth edition of Globex – the exhibition industry’s definitive dataset and forecast – is now available to purchase online. 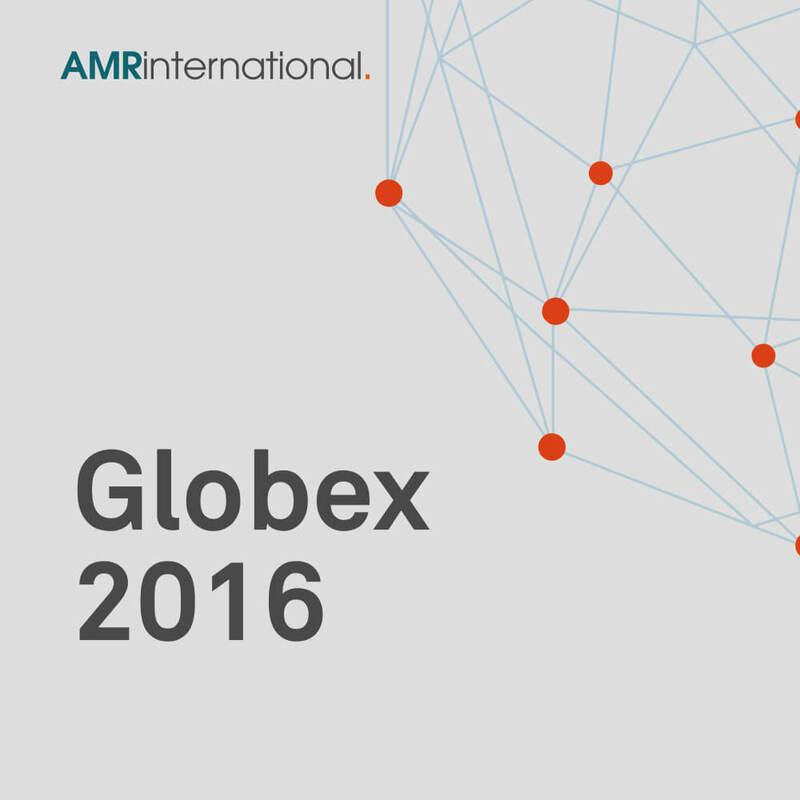 Globex 2016 is essential reading for all participants in the global exhibitions industry. This includes organisers, private equity, corporate investors, exhibition venue and service providers, other industry associations and regulators. Developed using AMR’s deep expertise and research capabilities, Globex 2016 provides in-depth trends analysis, granular volume and price data, and 5-year forecasts on 14* mature and emerging countries. New this year: a dedicated chapter on the fast growing Indonesian market.